The perfect place to start your holiday. Research featuring general travel information, best times to visit New Zealand, destination and driving guides plus plenty more. Click on the tour categories below to discover more. If you are looking to discover New Zealand on your own, then our self drive touring holidays are for you. Our unique inclusive packages include your choice of vehicle and unique touring itineraries unmatched anywhere else. 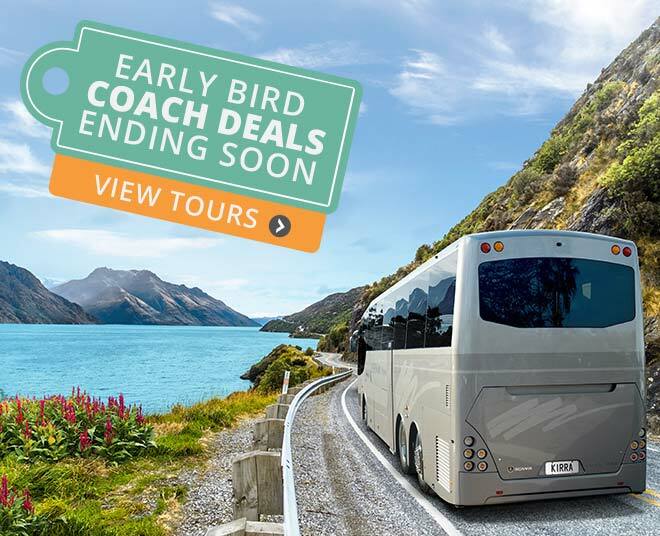 Discover our awe inspiring country on a no-hassle New Zealand coach tour with everything catered for including pre-booked hotels, sightseeing activities, luxury coach and the services of an experienced tour guide and/or driver. Why not try a New Zealand small group tour, you’ll love the difference. More leisure time and flexibility with the tour itinerary, as well as fabulous dining & travel in comfort and style with friendly professional hosts in a more relaxing environment. Our independent New Zealand coach tours operate using regular coach, train & ferry services. We pre-book all your travel arrangements, accommodation, transfers & key sightseeing activities. You also choose the level of accommodation that suits you, from 3 to 5 star! Prefer the flexibility and privacy of travelling around New Zealand with your own personal guide? We have sourced the best operators to provide you with unique travelling experiences, in areas of our country that the larger group coach tours can't go. The team at Relaxing Journeys handle everything from pre-booked hotels to tee off times. Expertly put together, our short breaks are unique experiences that can be enjoyed by themselves or added to your exisiting New Zealand holiday. Choose from our specially selected luxury cruises touring the coastline of our wonderful country. Cruising up and down the coasts & in the fjords of New Zealand these cruises are journeys of discovery into New Zealand’s heart and soul. Sightseeing day tours are the ideal way to explore NZ for those who seek the freedom to do what they want to do, when they want to do it. During the busy seasons these tours do sell out, so if you're arranging your tour to NZ in advance, book now! Choose your own path with a custom itinerary! 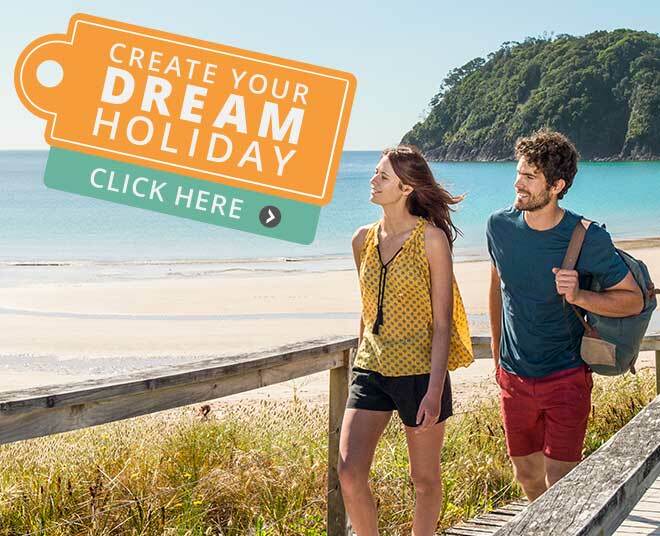 Create your dream holiday with a little help from our New Zealand travel experts. You can give us as much or as little information as you want – Let us know what you have in mind. Take a look at the Relaxing Journeys New Zealand Book, and find out why New Zealand is a holiday destination quite unlike any other. Help plan your holiday by reading what other travellers have said about touring with Relaxing Journeys. Click here to view all tour reviews from our past clients. Really well run and informative. Guides were excellent and really new their stuff. It was a fabulous experience! The tour was wonderful! The guide that took us on the boat was very personable, friendly, and well educated. Coach clean and comfortable, punctual driver very knowledgeable and helpful. Receive deals, offers and exclusive pre-sale promotions straight to your inbox.